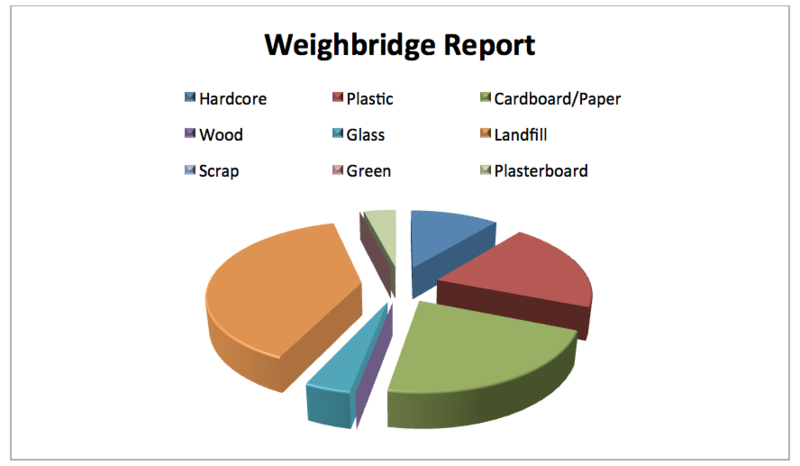 We operate fully licensed weigh-bridge facilities at our site where we are able to provide customers with full waste transfer notes detailing weight, percentage and types of waste stream received. 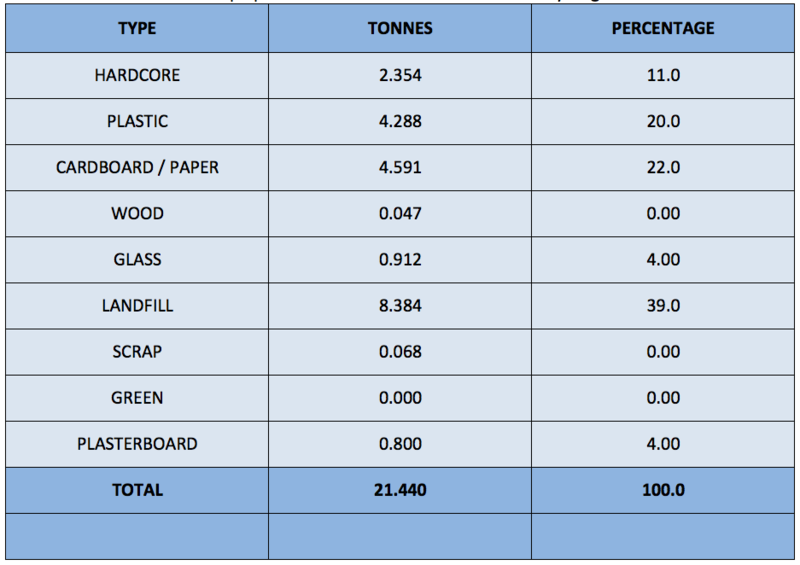 This allows our customers to keep up to date records of their waste and recycling. Barry, Bettws, Blackmill, Blaengarw, Blaengwynfi, Bonvilston, Boverton, Bridgend, Broadlands, Brynmenyn, Brynna, Caerau, Cefn Cribwr, Cefn Glas, Church Village, Coity, Cowbridge, Coychurch, Coytrahen, Dyffryn, Ewenny, Gilfach Goch, Heol-Y-Cyw, Kenfig Hill, Laleston, Lewistown, Litchard, Llancarfen, Llandow, Llangeinor, Llanharan, Llantrisant, Llysworney, Llantwit Major, Maesteg, Margam, Miskin, Nantyfyllon, Nantymoel, North/South Cornelly, Ogmore Vale, Ogmore-by Sea, Pantyrawel, Pencoed, Pontyclun, Pontycymmer, Porthcawl, Pyle, Rhoose, St Athan, St Brides, St Hillary, St Mary Church, St Nicholas, St donats, Talbot Green, Tondu, Troes, Welsh St Donats, Wick, Wyndham, Ynysawdre, Ystradowen. Here at Nolan Recycling we pride ourselves on providing high quality, value for money skip hire and waste management services.